Let’s hope Apple car is as sleek as this sci-fi Chevy. 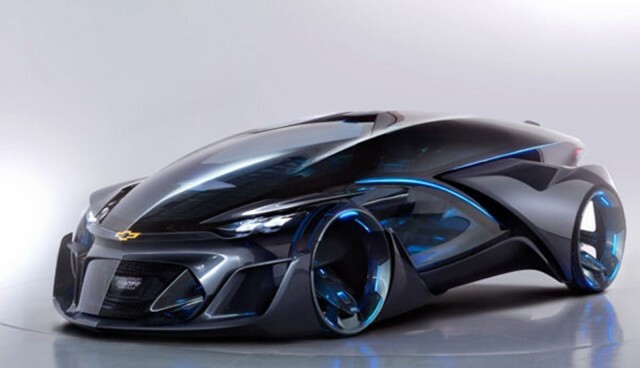 Chevrolet has a concept car that looks like something Bat Man would drive. Except he wouldn’t drive it the scene of the crime. The car would drive him. 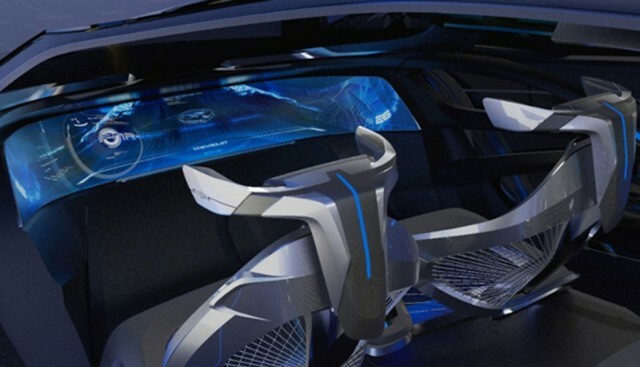 The FNR concept is a self-driving car that may never see the light of day. 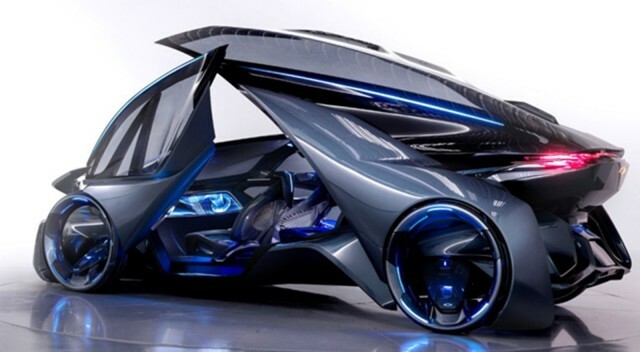 But for that day to come, developers must dream, and Chevy has put forth a beautifully imagined vehicle that could nudge the future in a certain direction. The nudging began this week at the Shangai Motor Show, where General Motors showed off its idea of an autonomous electric vehicle. The FNR likely drew more oohs and awes than the new Malibu that also debuted at the show. The future to GM is a space-age capsule loaded with intelligent technologies that makes use of sensors and roof-mounted radar for driverless operation. In self-driving mode, the car’s front seats swivel around for conversation or fighting face-to-face over who gets the backseat on the next stop. Controls, including a manual driving mode, can be operated through gesture technology, but be careful the driver next to you doesn’t confuse your hand movements for road rage. Dragonfly doors, magnetic hubless wheel electric motors and wireless charging would be part of the package. Rumors of Apple developing an autonomous vehicle have died down a bit recently, probably because the world is too busy watching for status updates about Apple Watch shipments. Let’s just hope the Apple car doesn’t require tethering to an iPhone. This entry was posted in Apple news and tagged Apple self-driving car, Chevy FNR, General Motors, self-driving cars. Bookmark the permalink. Apple granted patents on three Apple Watch bands, just days before the first ones are due to ship. Add TV Controls to Your Apple TV Remote With Sideclick.